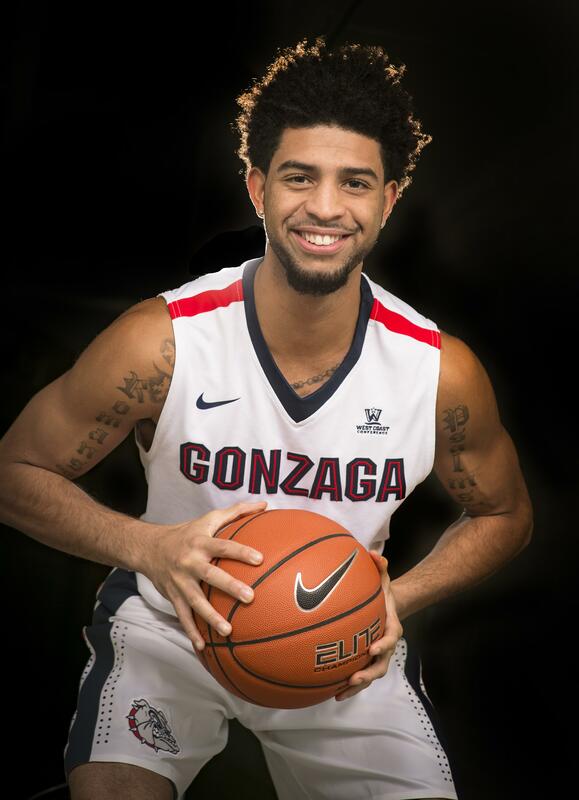 Thu., Nov. 12, 2015, 12:20 a.m.
Josh Perkins was off to a nice start as Kevin Pangos’ backup last year but was sidelined after five games by a broken jaw. He scored 13 points against St. Joseph’s. He averaged 20 minutes, 5 points and 3.4 assists as the Zags routed four of their first five opponents. At 6-foot-3, Perkins is taller and more athletic than Pangos and the Colorado native has the ability to create for himself and teammates. The challenge for Perkins, and the rest of the guard line for that matter, is to take care of the ball and hit perimeter shots. GU ranked 21st nationally at just 10.4 turnovers per game. The Zags were eighth in 3-point percentage (40.0). Perkins received a medical redshirt so he has four seasons of eligibility. Published: Nov. 12, 2015, 12:20 a.m.